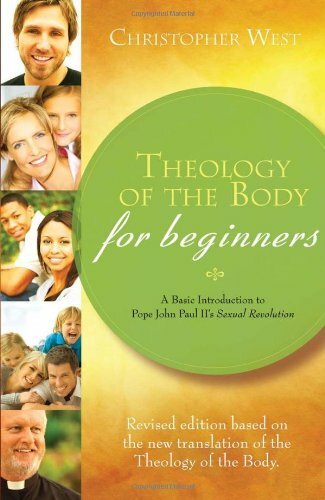 The Catholic Church has done the heavy lifting when it comes to thinking about the body theologically. This book helps decipher some of Pope John Paul II’s influential work in this area. Should especially be required for all non-Catholics. From Ed.